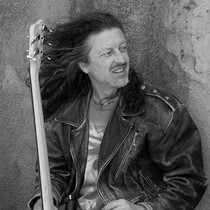 As a professional bass player, I recorded with Little River Band, Jon English, Darryl Braithwaite, Split Enz, John Swan (Swanee), Ricky May, Richard Clapton, Dave Dobbyn, John Williamson, Brian Cadd, Billy Thorpe, Steve Kipner, Marcia Hines, Tim Finn, Marc Hunter etc. Richard Clapton calls me the grandfather of bass-players in his biography, apparently. Apparently I play awesome Electric and Acoustic Bass. I used to have serious mad chops back in the ‘80s but these days I’m too busy being an educator to practice, so my chops are now only great, not serious mad. My session-work days began in 1974. By 1981, I’d played on: 54 albums as a session musician; 6 film scores including Starstruck, Graffiti, and Puberty Blues; 10 different television shows; and I’d recorded 37 original songs. Based on my diaries of the time, I had also played on approximately 1,000 radio and TV commercials by then. Including the years after, my estimates are that I probably played on around 3,000 ads, nearly 100 albums, and around 15-20 film scores. When I was 17, I played the Sunbury Rock Festival with Kush, right before Deep Purple, in front of 25,000 drunk and stoned hippies and skinheads (mullets and mull-ups). Then followed an Australian tour with Melanie (“I got a Brand new pair of Rollerskates”) culminating in a concert in Central Park, New York in front of 5,000 people. Other gigs include; Sydney Entertainment Centre (multiple times), Sydney Football Stadium, Bruce Stadium in Canberra, Festival Halls in Adelaide, Perth and Melbourne, Bangkok (for King of Thailand), the Hordern Pavilion, every major rock Pub and jazz venue in Sydney, Melbourne, Adelaide and Brisbane as well as most country centers. I also was fortunate enough to share the stage with Queen (Aust. tour), Joni Mitchell, David Essex, Osibisa, and James Brown. At one stage I tried to list all the bands I’ve played with, I gave up; it would be well over 60, but an incomplete list include; Kush, Avalanche, Brian Cadd, Crossfire, Kerrie Biddell, Galapagos Duck, Roger Frampton, Ricky May Big Band, John Hoffman Bigband, Dave Dobbyn (DD Smash), Don Burrows, George Golla, Renee Geyer, Melanie Saffka, Tommy Emmanuel, and Mike Garson (ex Bowie jazz pianist). My voice is modest/adequate – plenty good enough for a bass-player/songwriter (have you heard Randy Newman?). I have formally studied singing (8th Grade Classical) but didn’t go on with it because frankly, I wasn’t that into the whole Verdi/aria/eisteddfod thing, especially when they suggested I put on weight to fit the role of the operatic dad (WTF?) But I’ve done studio sessions as a singer. Remember the Australian Decore Ad? That was me. I also play enough guitar to be dangerous, but I certainly wouldn’t hire me to play guitar for someone else. I play piano in the songwriter/composer sense, not the performer sense. (I did 8th Grade Classical Piano in my spare time). 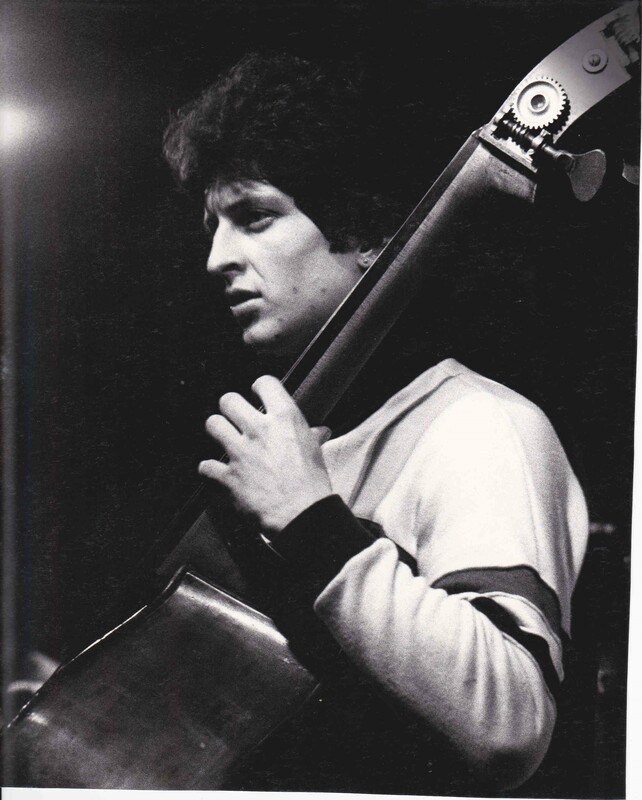 “An excellent and unique musician (…) unique musical skills as a bassist” – Chick Corea – jazz pianist.